It’s December already! This time of the year, my lips are often dry and chapped, and the best remedies for that are lip balm and lip scrub 🙂 I really like the ones from Lush, but they’re pretty expensive. 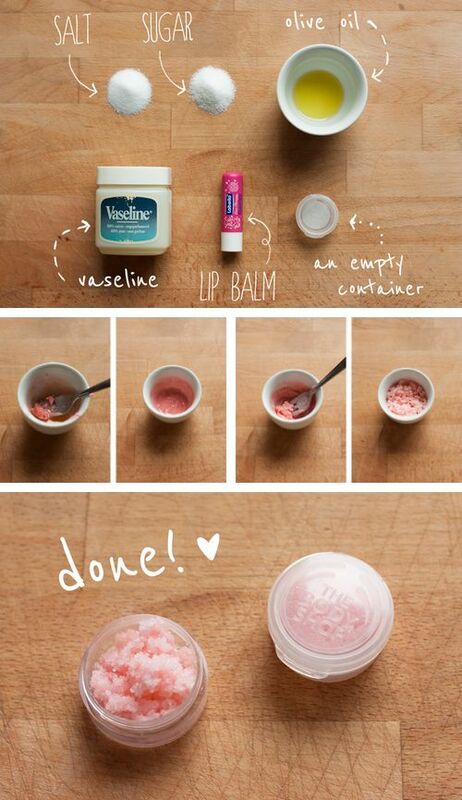 So today I want to show you how you can make your own lipscrub.